10+ Useful Tips to Take Better Photos at Night with an Android Phone. Here in this article, we will be telling about some of the less considered features of the Android camera while doing low light photography. Let’s have a look at the Useful Tips to Take Better Photos at Night with an Android Phone that will really help you to click perfect photos in low light. So have a look at complete guide discussed below to proceed. Smartphone technology is raising day by day and the manufacturers are tending to build stronger and feature rich hardware devices. 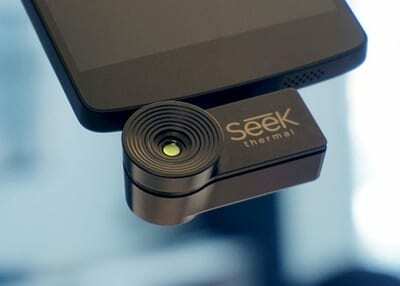 One of the major hardware aspects of any smartphone that really pay’s the users is the Camera of the device. Generally talking the manufacturers focus a lot more on carving a sharp quality camera that could override the compact camera needs. It does mean that the camera should do well in the lit conditions as well as the low light conditions. 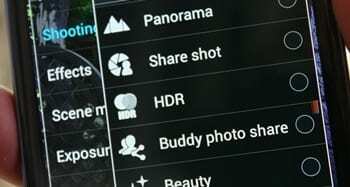 There are certainly more features implemented for the low light photography inside the devices rather than what the users actually take advantage of. The results are the photos doesn’t come out clear and good in low light. Here in this article, we will be telling about some of the less considered features of the Android camera while doing low light photography, and we will also be telling you about their exact usage to get amazing results in low-light conditions. Just go and read about those things now! Below we had listed all the possible ways by which you can take better photos at low light to get the perfect shot that you really want. So refer them to proceed. Well, we are all aware of the fact that while shooting at night it’s common to end up with blurred shots. This is because of the low light and shaky camera. Try to keep the camera as steady as possible. You can even go for a tripod which is the best option to click perfectly sharp shots. If you don’t have a tripod then you can try placing your phone on a wall, or any other solid surface and make use of the timer button on Camera interface. Well-Lit areas like street lights are great for drawing attention to the subject in dark environment. Make sure the subject is getting enough light to draw the attention. 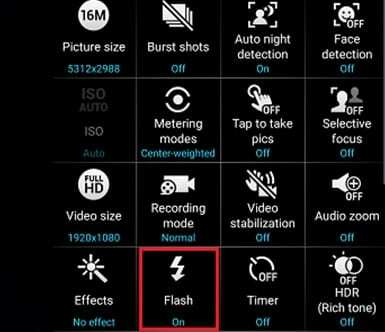 Smartphone’s flash often becomes handy. However, camera flash doesn’t work in some case. 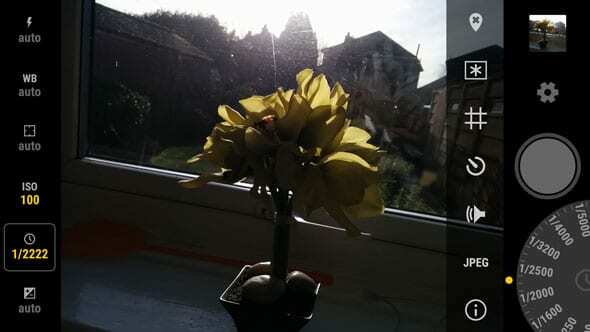 It is easy to assume that there’s something between artificial and natural light. So, make sure to choose the location which has good lights. Well, if you really want to click better images, you need to learn how to adjust settings manually. The default camera app for Android actually comes with lots of advanced option which can only be useful if you know how to use it. Therefore, learn to play with your Camera settings. One of the biggest struggles in low light photography is to catch the accurate colors. Due to lack of lights, our smartphone’s camera struggles to pick the appropriate color. So, Black and white filter becomes very useful. If you’re not happy with how the colors look in your images, you can convert them to black and white. The high dynamic range or the HDR feature recognizes the different light intensities inside the frame and then tries to dynamically balance the whole output. In low light scenes, this features competitively helps to take better clicks! 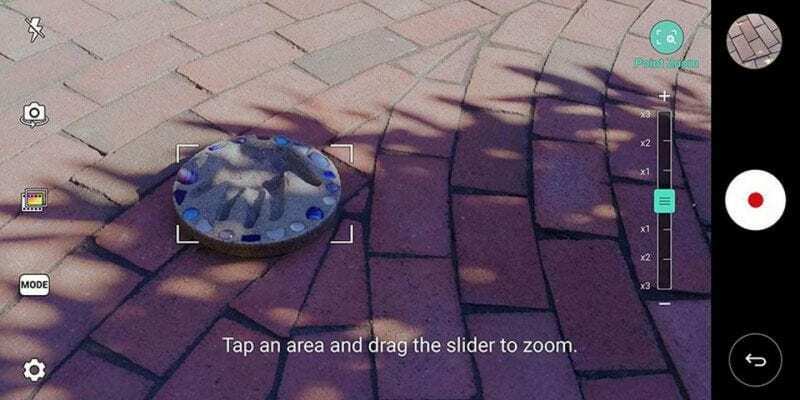 You possibly might have seen this feature that is actually present in most of the camera apps. By setting the level of this feature the sensibility or the sensitivity of the camera sensor increases or decreases hence it opts to capture more or less light. Try to increase the value of ISO to increase the amount of light capture and details in low light conditions. This is the hardware that is made to support the camera in low light conditions. But the thing here is that the light from the bad camera flashes of smartphones interacts with the photo clarity. Keeping it turned off should produce better results. The speed at which the camera takes the picture is a really important factor. More the time the camera will take to capture the images the more will be the details captured and the light intensity will also be generally good. 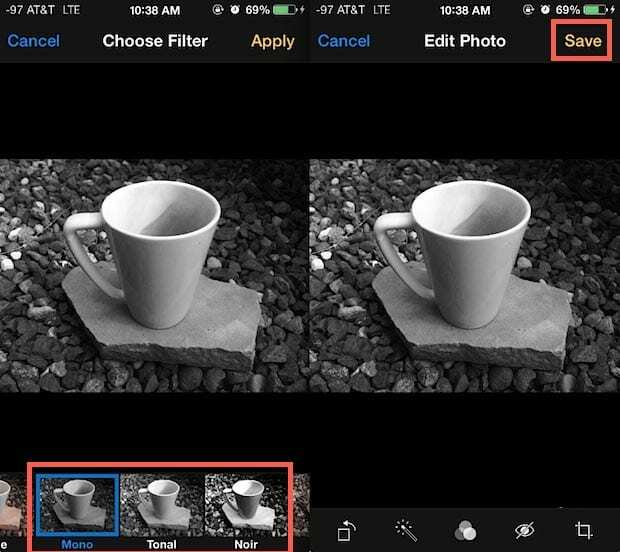 The different camera apps process the images differently and also they detect the images in varying ways. Try to utilize the best camera app for night photography and it could actually help you transform your clicks into great ones. The add-on lights and small OTG flashes could help to intensify the quality of the default camera hardware this producing great image results. 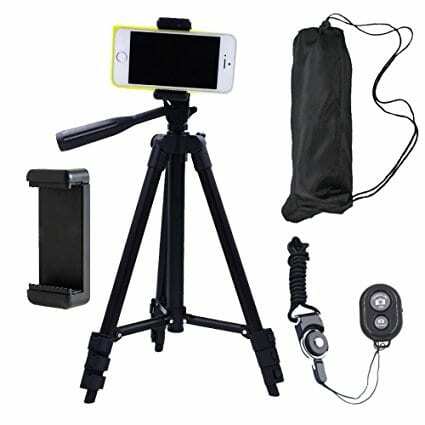 There are portable flashes, lights, otg dispersers etc type of accessories or gadgets available for smartphones! Well, you will hear most of the street photographers saying ‘Zoom with your fee’. However, you need to consider the potential of your phone’s camera. Digital zoom on smartphones is usually useless and only ruins the photography experience. Therefore, if you need to zoom, you can try to move closer to the subject. However, if you still need to highlight a particular object in the photo, you can crop it. Well, you will find lots of apps on Google Play Store, which allows users to apply filters on the image. Image filters can transform your photo completely. However, the right selection of filter is the key here. Filters are something which can eventually transform or ruin your photography experience. This is the last solution but believes that this truly works. Sometimes the camera of devices capture good details in low light conditions but due to less image processing technology, those details don’t come above as sharp images. The image editing here helps a lot to process the details from the images clicked in low light conditions! You might be thinking that how could these things influence the image quality in low lights, but you probably do not know about the actual benefits of all these steps. First, try to apply all the above steps and then you will surely find your images to have better quality in low light conditions. 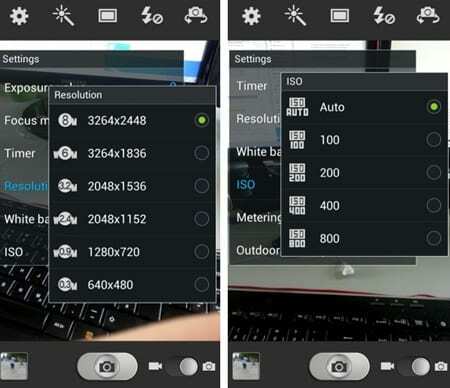 We hope that you have got about the number of features that especially could improve the low light picture quality for the Android device cameras. Applying and implementing each of the function exactly would prove to be highly beneficial. 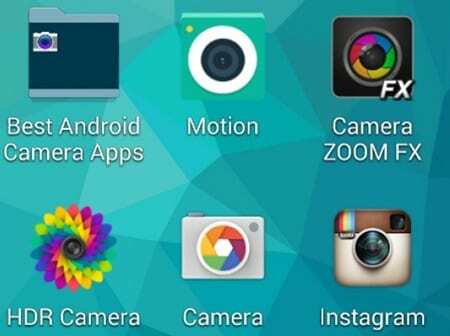 Now it’s up to you how you utilize these features or you just like to go with the automatic capturing of images. We would love to hear from you the opinions regarding the article. Please log on to the comments section below and provide us with your valuable suggestions for this article!